• The newly revised and updated third edition of ""Comprehensive Guide to IBPS-CWE Bank PO Exam"" has been designed especially for the CWE Bank PO exam. • The book is based on the pattern of the 2013 examination as conducted by the IBPS. 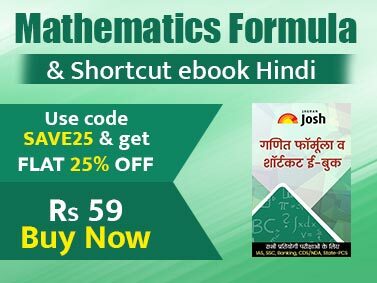 • The book covers all the 5 sections asked in the PO exam - English Language, Quantitative Aptitude, Reasoning Ability, Computer Aptitude, and Banking Knowledge & General Awareness. • The book incorporates fully solved 2012 & 2013 IBPS question papers with solutions of Descriptive Test. • A special section in the English section has been added for the new type of questions as asked of the 2011-13 exams - One word with different meanings; Sentence Completion; Passage Completion. • Critical Reasoning has been added to the book as per the current requirements of all the Banking exams. • The section on General & Banking Awareness has been divided into 4 chapters - Conceptual Banking; Current Banking; General Awareness and Current Affairs. • This book provides 15 Practice Sets designed exactly on the latest pattern of CWE – 11 Sets are provided in the book and 4 in the CD. • Each objective test contain 200 questions divided into 5 sections as per the latest format and pattern of IBPS PO. The book provides Response Sheet for each Practice test. • A Test Analysis & Feedback Sheet has been provided for each test to do a Post-Test Analysis after each test. It is this analysis which will highlight your strong & weak areas. • The Practice Sets contains all the 5 variety of tests as per the CWE pattern - English Language, Quantitative Aptitude, Reasoning Ability, Computer Aptitude and Banking Knowledge & General Awareness. The GK section is fully updated and has all the latest questions. • The solution to the 11 sets are provided at the end of the book. 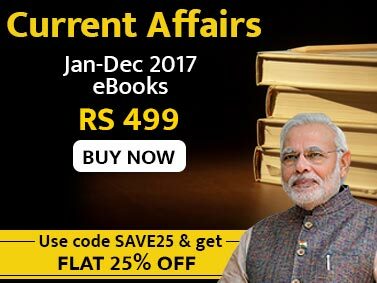 • The book also provides detailed solutions to the 2011, 2012 & 2013 question paper along with the descriptive tests. • The unique selling proposition of the book is its quality of papers and ERRORLESS solutions. • The newly revised and updated third edition of ""Comprehensive Guide to IBPS-CWE Bank PO Exam"